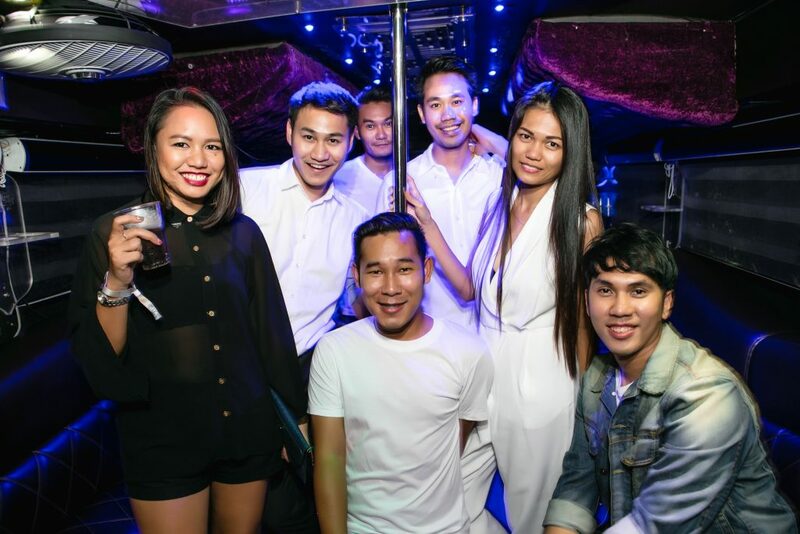 BKK VIP Transportation is the first on-demand entertainment & transportation service in Bangkok. 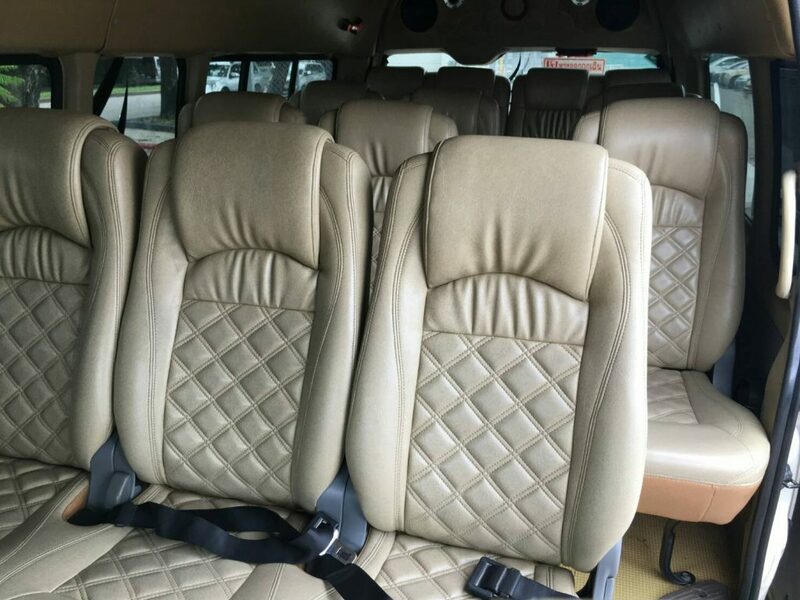 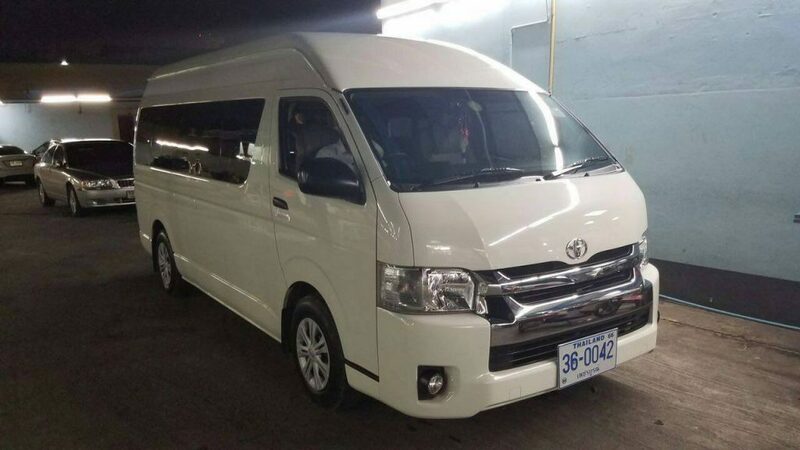 We have a huge variety of VIP transport options to get you from one point to another in Bangkok, or to hire for a private city tour. 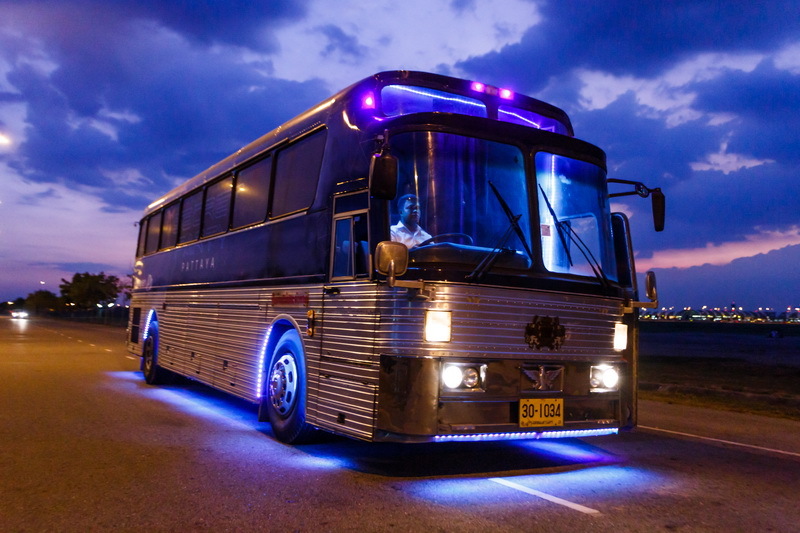 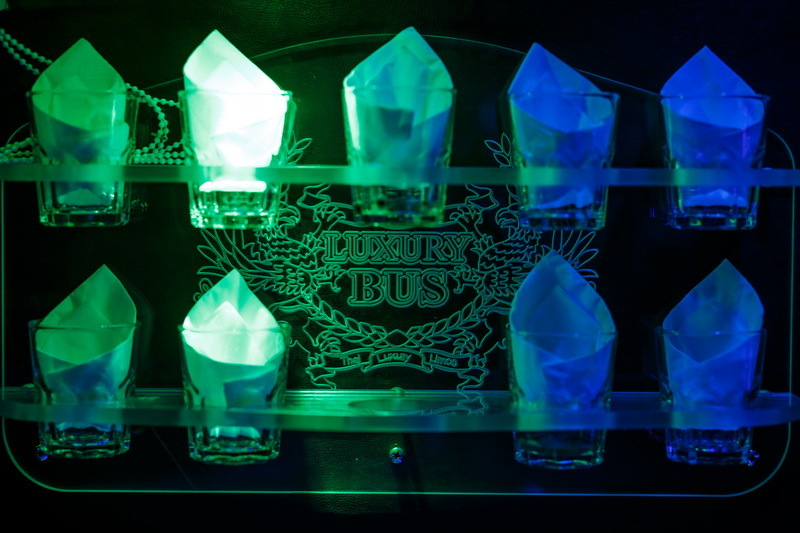 You can customize your journey with us to create the experience of a lifetime with a range of additional services. 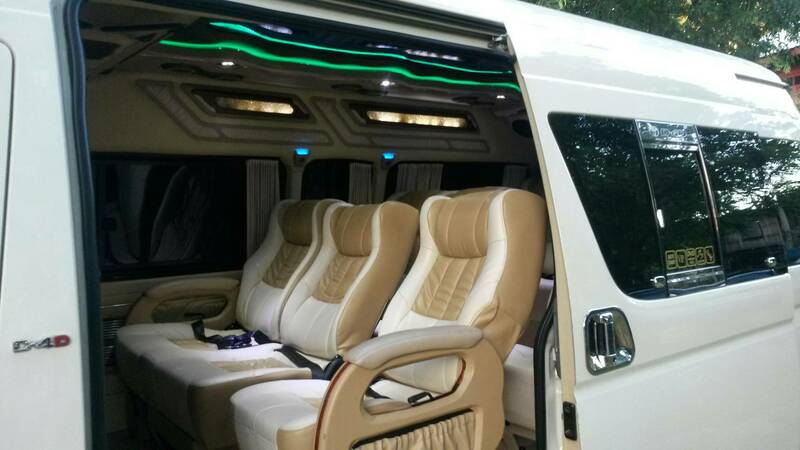 Our clients are free to choose one of any of our incredible range of vehicles, including tuk tuk, limo and more, depending on their needs and the number of people. 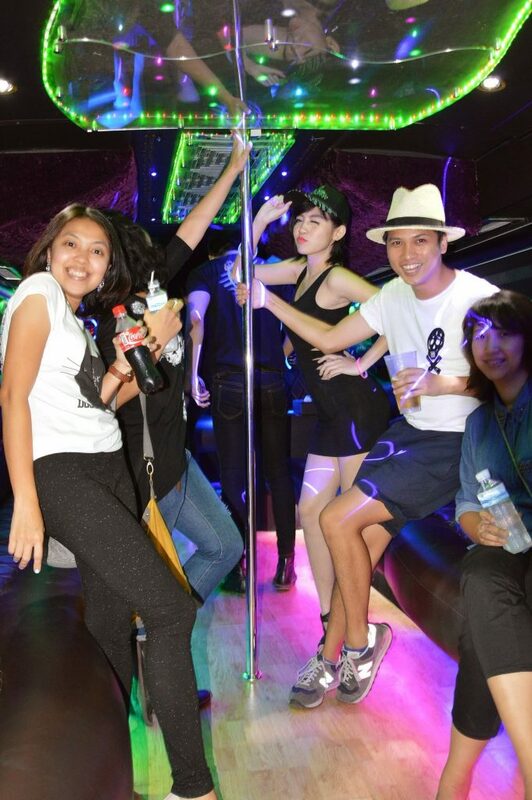 Our offers Bangkok services and BKK Party Transportation is a division of BKK French Touch Co., Ltd.